In a compact package, these servo reducers feature minimum backlash, low input inertia, high torsional stiffness and precise repeatability. 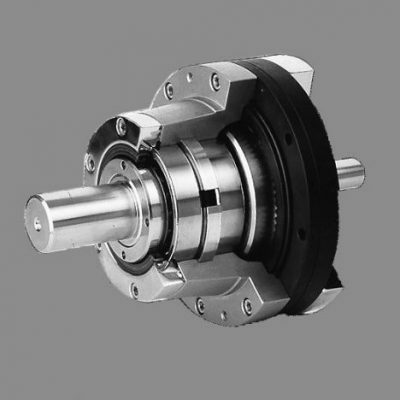 An input flange can be provided for direct mount to any servo motor. Each reducer is performance certified to the customer’s specifications prior to shipment, and is delivered with a data sheet documenting the unit’s performance.